Before Spending Money, Know It's The Right Solution For Your Home! Your Home is a System and Can Be Diagnosed! You understand that your body is made up of interacting components and systems – when one component fails, it affects the performance of the entire person. Do you know that the same goes for your house? How do you know when your home is ailing? If one system has a problem, it impacts the other systems’ ability to function properly. Treating the obvious symptom without knowing the real reason behind it can actually make the problem worse or create new problems. The process of elimination approach just causes frustration as you try solution after solution – investing more time, money and energy – without resolution. Properly diagnosing and fixing the root cause requires a “house-as-a-system” approach based on building science. 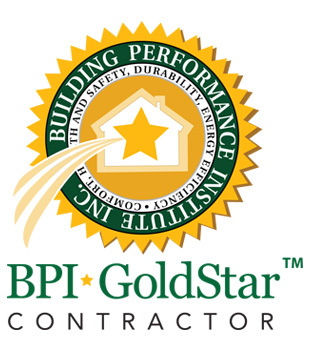 That’s exactly what BPI certified professionals and accredited contracting companies like SRI-Energy are trained to do. Blower Door - Quantifies the amount of air infiltration in a home. It is used to measure leakage, but also to assure that a house is not sealed too tightly so it does not cause "sick building" syndrome. Duct Blaster - This measures the amount of leakage in a duct system and helps to identify the location of leaks. Infrared Imaging -- Through use of an infrared camera, the analyst is able to see the heat footprint of the home and determine where the home is losing energy, poorly insulated or inefficient. Before Spending Money, Get The Right Solution For Your Home! 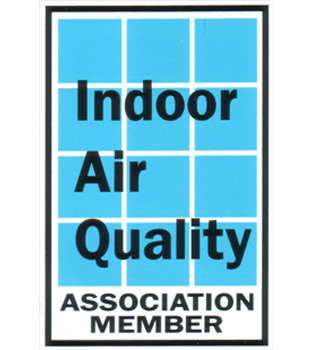 Before spending money on energy improvements or indoor air quality improvements, work with us to spend your dollars wisely. We have helped over a 1,800 families in the Tulsa Metro area have safer, healthier, and more affordable homes. 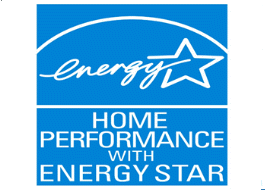 As home performance professionals, we evaluate your home as a whole. Insulation companies will work to sell insulation; window companies to sell windows; and heat and air companies to market the best heat and air unit. However, your home is a system and these systems need to work together to achieve the most affordable and healthy solution for your home. Many of the problems we help people solve are unseen. If your home is drafty, chilly, humid, dusty or stuffy, we can help you find the right solution.